The renewed New Zealand regulatory approval is the final step in enabling the two flag carriers to extend their alliance for a further five years until March 2024. 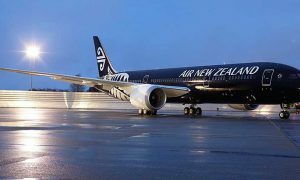 Air New Zealand Chief Strategy, Networks and Alliances Officer, Nick Judd, says the approval reaffirms the airline’s alliance strategy. Since the launch of the alliance in January 2015, the two airlines have increased flight frequency on routes between New Zealand and Singapore, providing travelers with greater choice and convenience. This included a new Wellington-Singapore service via Australia in 2016, along with increased peak season services to Christchurch. 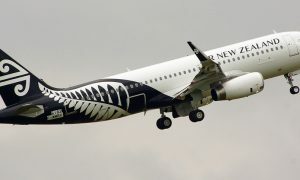 The alliance has increased seat capacity by more than 25 percent between New Zealand and Singapore. The carriers will be launching a third daily service between Auckland and Singapore on 28 October 2018, boosting capacity by 40 percent on the route, with more than 165,000 additional seats annually. It will also shorten connection times and improve connectivity to destinations in Europe, India and Southeast Asia through the Singapore hub. 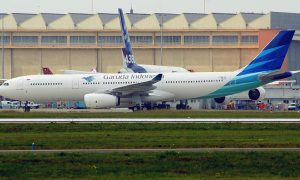 During peak months, the airlines will jointly operate a total of 35 return services a week between New Zealand and Singapore, including services from Wellington and Christchurch.